How do you define classy? Coco Chanel had it right in this quote… almost. The most impactful, worthwhile things in life that bring lasting joy are usually free. What are the best things in your life? Are they people, places, or experiences? Are they the little details of life, like the famous lyrics from the Sounds of Music: “Raindrops on roses and whiskers on kittens?" Yes, these are free, and YES we love them! 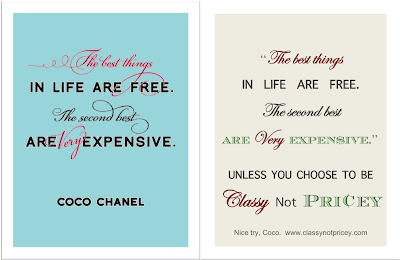 Where Coco has it wrong is that she says the second best things in life are "very expensive." Not with Classy Not Pricey on your side, right? ;) We always share ways to find Coco’s so-called “very expensive” items at great discounts, and we've also talked about important financial decisions that can give you greater control over your money and provide increased financial freedom. However, individually or together, these things will not provide the lasting satisfaction you may be seeking in life. Seized moments, on the other hand, are priceless. In this very busy life, it’s hard make sure the things that matter most make it into our calendars. I am absolutely no exception to this truth. I struggle to pause my busy life to enjoy the moment. Until only a few months ago I was living in the heart of Manhattan - the ultimate city of distracting temptations and sleepless schedules. The raindrops on the roses at the corner bodega flower stand were ignored daily as I rushed passed them to the NYC subway. No matter where you are, it takes WORK to retrain yourself to be ready at any time to “carpe diem," which is very much a classy habit to develop. As you think about living a classy lifestyle, think of the people that really embody “classy” from your perspective. What makes them classy? Is it their demeanor? Life choices? Or is it just the way they dress or the style of their home? Or is it a combination of all of these things? It is debated whether Coco Chanel herself lived a “classy” life, regardless of her distinct fashion sense (read more here). 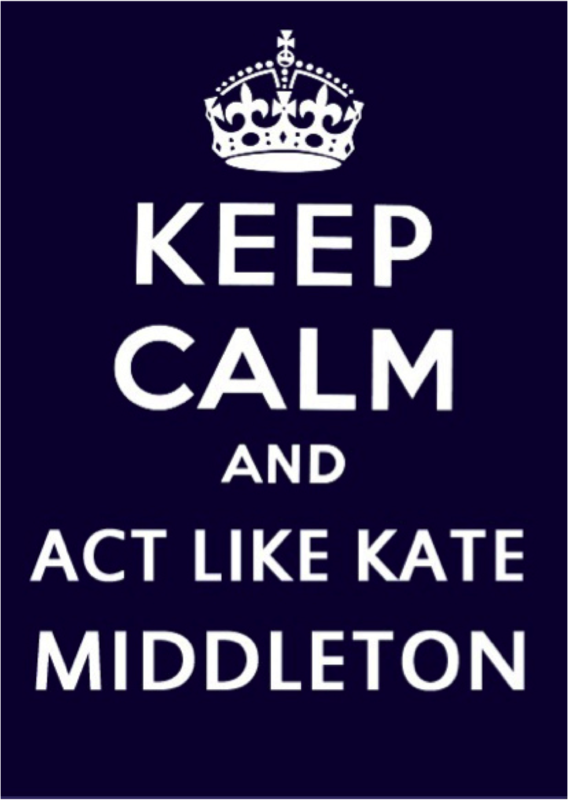 The Dutchess of Cambridge (formerly Kate Middleton), however, is repeatedly referred to as classy in her actions, words, and personality - all of which are manifestation of her daily life choices and demeanor. And just as our vision statement suggests, we believe classy goes far beyond the material definition. We want "to change the way our culture thinks about and acts upon financial choices, embracing a more debt-free, charitable mindset that still fulfills the natural inclination to live a quality lifestyle." 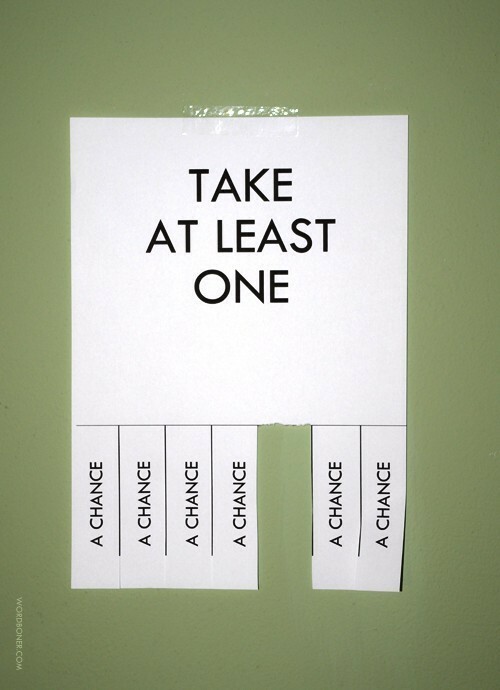 This is incredibly within reach with each choice and habit you embrace. Prioritize. If you haven’t already, list your top five life priorities and post them on your bathroom mirror. When making decisions about your schedule or any major financial choices, look at the list and confirm you are sticking to your priorities. Practice mindfulness. While you may not have the extra time to go to the gym, take a walk, or roll in the daisies, you can still enjoy the little moments. I learned to appreciate hearing the wind in my ears as I rushed to the subway, or smelling the delicious aromas from the food carts on the street. Focus on each sensation you feel as you go throughout your day, and you will automatically find yourself more aware and appreciative of the little things. Incorporate giving into your habits. This is one of the most impactful ways to improve your life, even when you are incredibly busy. I've said time and again that giving is classy, and I highly recommend reading through our "Giving is Classy" page and associated articles to find ways to give that resonate with you. Plan…with margin. Build your day and calendar with the expectation of time buffers. If your doctor's appointment is an hour, block an extra 30 minutes on each side of your calendar to make sure you have the time to get to and from without rushing or becoming stressed if the office is running late. If you don't need the extra time, take a moment to send an email to the friend you missed for coffee last week, or treat yourself to ice cream on the way back. Choose down-time activities that provide perspective. Every input to our lives has a resulting outcome. Choosing to use the extra moments in a positive way will help you really improve your outlook and ability to maintain calm, composure and clarity in your life. So as tempting as that reality show may be, try for a while to only watch informational shows, movies that provide perspective, or uplifting books in your spare time. Positive inputs = Positive outcomes. Buy to enhance your life, not to create your life. Classy Not Pricey will always provide access to great sales and promotions. But as we send our deals, use judgment to really focus on how your buying choices direct your life. For example, instead of just buying an expensive serving bowl because it’s a top brand on sale – buy a beautiful one of lasting quality that matches your style and will help you celebrate important events in your own unique, hospitable way. These are classy, not pricey, decisions that only you can make, and ones that can be embraced at any time and age. If applied consistently, they can help you move your life towards being classy, affordable, personalized, and filled with things that bring you lasting joy. We encourage you to start gradually from the list above and don't lose heart. Patience is the classiest virtue of them all :). Who are your "classy" role models? What makes them stand out to you? What's Clean-Crafted Wine? Is it really that much better? And side-effect free? ?